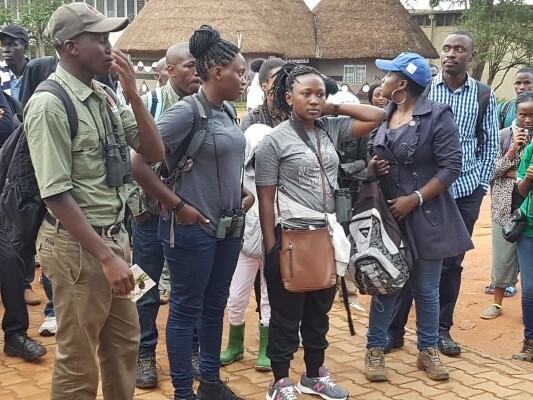 The Uganda Big Birding Day (BBD) is a birding event organized by Nature Uganda in collaboration with Uganda Wildlife Authority and Uganda Tourism Board with support from other various partners. The BBD activity combines bird conservation with awareness and tourism growth. And the plight of birds in the country is highlighted in this Uganda Big Birding Day (BBD), which looks at using bird conservation to help promote domestic tourism and also promote Uganda as a global bird watching tourism destination. This exciting event brings together bird watchers, tourism promoters and conservationists and the rest of the world as they investigate the country’s potential in avitourism. Uganda covers just 0.79% of Africa but boasts of an impressive 45.3% of all the birds found on the African continent, and world over this adventure rich East African country sits at just 0.000005 of the surface of the earth but is home to a remarkable 10% of the world’s birds in total. Birders participating in the Big Birding Day event held on the 11th of November 2017 were also involved in birding marathons-getting to see and identifying as many birds as possible in the 24 hours according to the Uganda Tourism Board which has fully supported birding in Uganda since late 1990s. And the Big Birding Festival to be held after at the Uganda Museum gardens in Kampala City on the 18th November 2017 to also recognize the winners of the race. 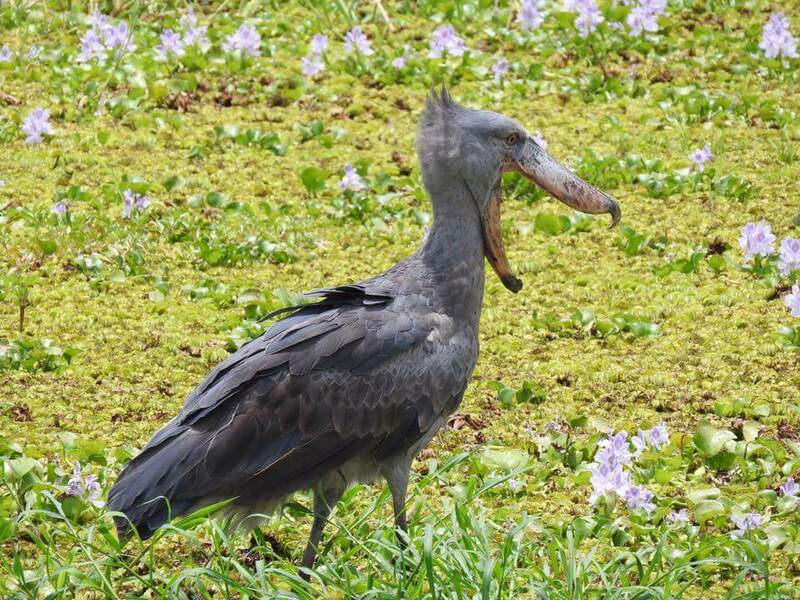 If you decide to embark on a Uganda Safari tour, you will realize why the country is arguably Africa’s best birding destination for birders and other nature enthusiasts. Also known as the ‘Pearl of Africa’, Uganda boasts of more bird species per square kilometer than any other country in Africa. 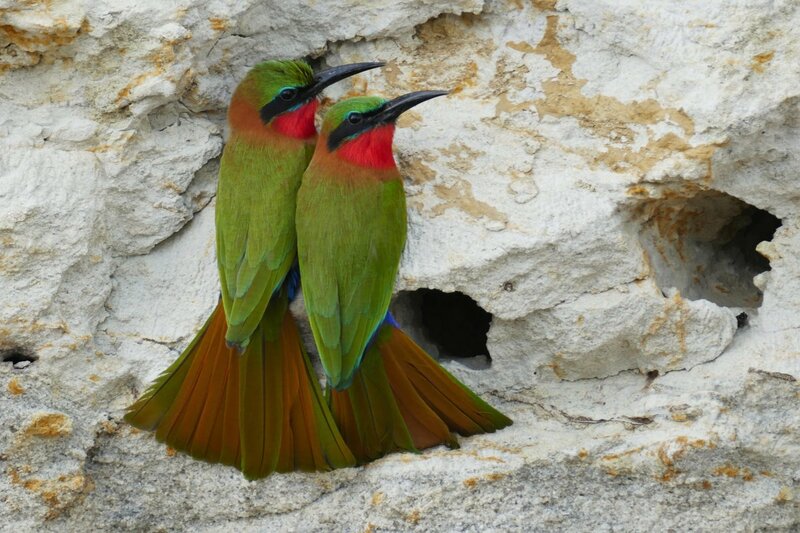 More importantly, many of these bird species are mainly in large well protected wilderness areas like Murchison Falls National Park in the North-Eastern side of the country, and this guarantees tourists spectacular birding watching trips in the east and central tropical birding destinations.